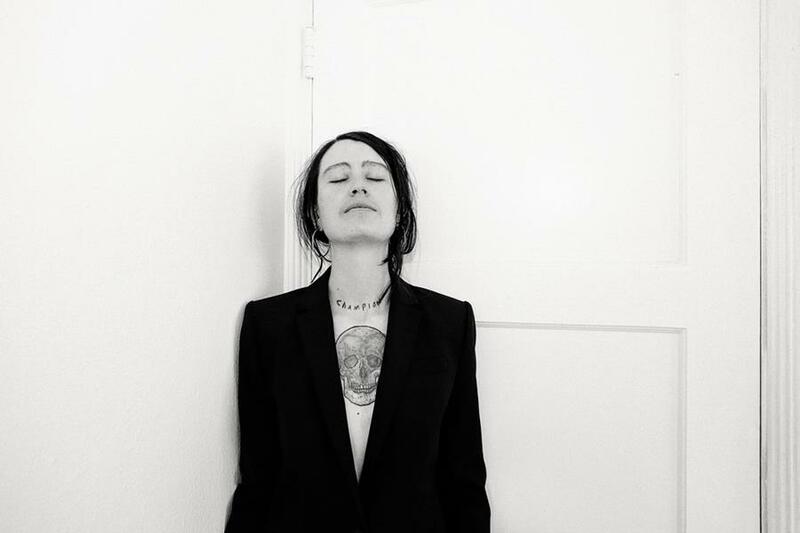 Jenn Champion – who released the acclaimed 2014 full-length Cool Choices under the moniker S – has returned with a new name and a new project. The digital only No One EP, out August 5 on Hardly Art via Inertia Music, heralds a new, electronic-leaning musical style for the Seattle songwriter. Ahead of the release of the EP, it’s instantly memorable title track has been released. 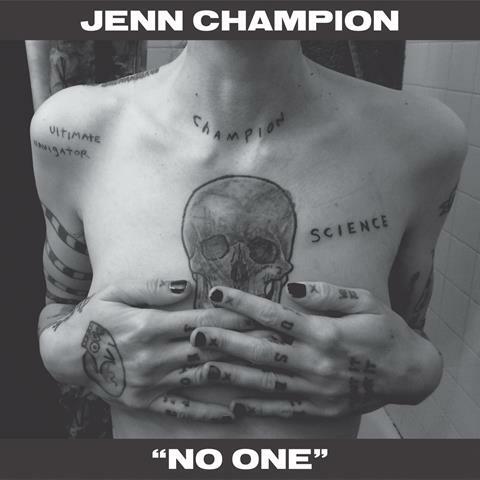 “No One” marks a change in direction for Champion, focusing on dusky, elastic electronic instrumentation previously only flirted with on previous releases. In addition to “No One”, the EP includes six remixes from a diverse array of producers, artist and DJs, including Glitterbang, Crater, USF, SassyBlack, Breakmaster Cylinder and Champion’s new side project Malidont.